It's that time again! Come on out and join us at Stouffer Park for our annual Family Picnic. Enjoy some fellowship, a little friendly competition (the volleyball games get pretty intense! ), and of course some tasty food! We'll have burgers and hot dogs on the grill, so please bring a side dish or dessert to share. The cost of admission is simple: bring a family or a friend along with you! 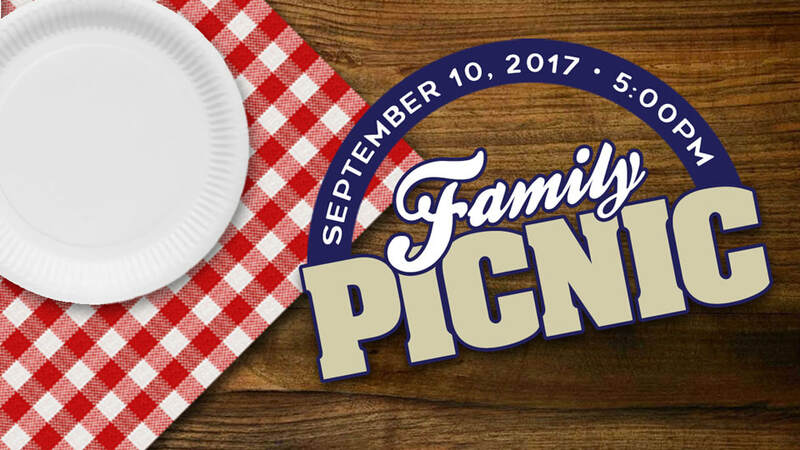 For more information on the Family Picnic, please contact the church office at (209) 599-4233.